I am honored to have the opportunity to introduce you to a new author. She asked me if I could help her to promote her new release and of course, I am always willing to help. That said, you don’t know Sojourner yet but you will! She will be interviewed on this blog next month. Until then, she has a new release! Whoop! Born and raised in Birmingham, Alabama. Sojourner McConnell lives in Winchester, Kentucky with one of her daughters and three of her thirteen grandchildren. She has six grandchildren in Alabama and four that live in Michigan. With all those children and grandchildren, she has crafted her storytelling skills. Sojourner’s new book is a children’s chapter book, Who’s That in the Cat Pajamas which is available on Amazon now. Her next book, Blip, is a Sci-Fi book with humor and intrigue and is due out by December 2017. The Path of the Child, The Power of Forgiveness, and 31 Days of October are also available in paperback and in eBook format on Amazon and other retailers. Sojourner brings a taste of strong personalities with a healthy dose of southern charm to her characters. When not writing, she is busy entertaining her Australian Shepherd, Beau. Unfortunately, Beau tends to get jealous when she spends too much time working on the computer. OK already, that’s enough. We don’t wanna give away too much of the goods before the interview! Now, about the book! When the wind brings the cries of children to her ears, Dolcey is spurred into action. Comforting and aiding children in need are her main focus. Welcome to Dolcey’s world. Welcome to a world of magic and endless possibilities. When Emily has a big problem, her family tries to help, but some problems need something special to make things right. Just when it seemed she was destined to be doomed, she discovers an unexpected savior- a magical cat that will lead her on a spectacular spectacle of an adventure like no other! You Can Get Your Copy of Who’s That in the Cat Pajamas? Here! …and Sojourner will see you again next month! 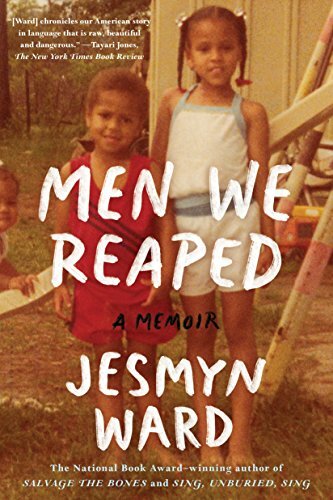 Note: I was not paid in the promotion of this book. Beautiful Boy and Beautiful Girl are two very short picture books for children. Simple, fun, and rhythmic, these books are great as goodnight stories or quick reads for your little ones. Incorporating everything a child enjoys, colors, pictures, and rhyme, it is sure to encourage “itty bitty’s” to look at their world in a positive light. Many of you know me from my writing and this blog but before I dedicated my time to writing full-time, I worked with children. In fact, to an extent, I still do. I taught creative writing as part of Louisiana’s In-Home School program for about four years and then I helped to run a research and fellowship center in Shreveport for about five more years teaching and working with children. Having experienced being around kids and working with them, I enjoyed taking the time to stop reading novels for a moment for something simple and found these books a breath of fresh air. I noticed that I smiled through my reading of them both. As someone passionately in love with children, I hope to see more from J.L. Hunt in the future. The Author, Jenita, has always had a heart for children and writing. She has worked several years caring for children as a Professional Nanny and has been honing her writing craft over the years. Beautiful Boy and Beautiful Girl are both available on Amazon in both eBook and Paperback. Be Sure to Follow Jenita online! As a reminder, I am closed to Book Review Submissions at this time for a chance to catch up on my TBR pile. I will let everyone know when I am open again. 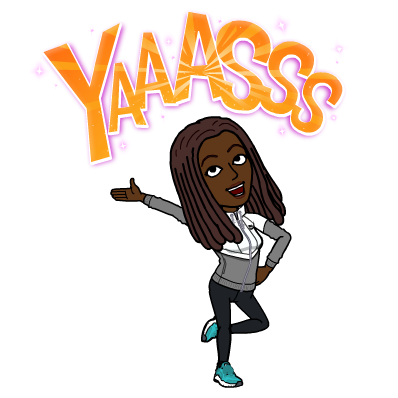 Stay tuned for my next awesome author! 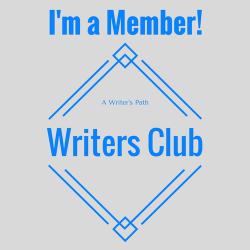 So first I want to give a warm welcome to all of the new bloggers joining Writer’s Quote Wednesday. Yayy! This was definitely not my first choice for Writer’s Quote Wednesday but it carries with it a memory that I found exciting to share. 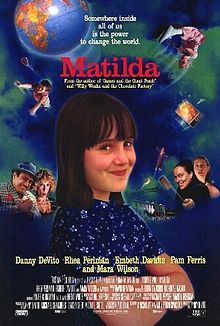 Matilda was one of my favorite movies when I was a kid and I loved most that Matilda loved to read like I did. She was a magical kid with supernatural abilities but reading seemed to me to be her most powerful ability; it seemed to me her foundation. It didn’t just give her knowledge but it opened her mind. Of course, Matilda is a fictional character, but reading this quote brought me back to that innocence of childhood while simultaneously becoming inspirational writing advice. That is: you never know who your writing helps. The people who silently depend on the comfort of your words, hanging onto them like little pieces of salvation scribbled in ink. A breath of fresh air to whatever stifled reality they may find themselves in. Matilda was all alone in the emotional sense of not having a family who loved her but her mind was nurtured by the words of all those authors who knew nothing of it. Sometimes we are saviors to readers we will never know exist. If that ain’t inspiration, I don’t know what is. 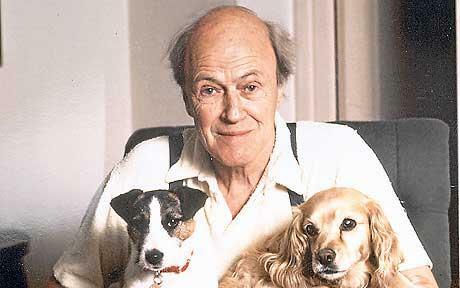 Roald Dahl is a children’s author who wrote many of the most famous children’s books turned movies of our childhood (well, some of our childhoods. I was born in ’87 so the 90s was kinda my time lol): Matilda, Charlie and the Chocolate Factory, and James and the Giant Peach to name a few. Dahl wrote his first story for children, The Gremlins, in 1942, for Walt Disney but it wasn’t very successful at the time. It wasn’t until 1961 that Dahl first established himself as a children’s book writer with the publication of James and the Giant Peach which was adopted into a movie in 1996. Three years later (’64) Dahl published Charlie and the Chocolate Factory which was also made into a popular movie. A film adaptation of Charlie and the Chocolate Factory was released as Willy Wonka and the Chocolate Factory in 1971. In addition to James and the Giant Peach and Charlie and the Chocolate Factory, Dahl’s most popular kids’ books include Fantastic Fox (1970), and Matilda (1988). And that’s it for this week’s installment of Writer’s Quote Wednesday. Don’t forget to click the pic and join the fun….you know you want to!